Pynck recently found a lovely restaurant in Ballsbridge, Dublin - it's upstairs and it's called The Girl and The Goose. The desserts are simply delicious. 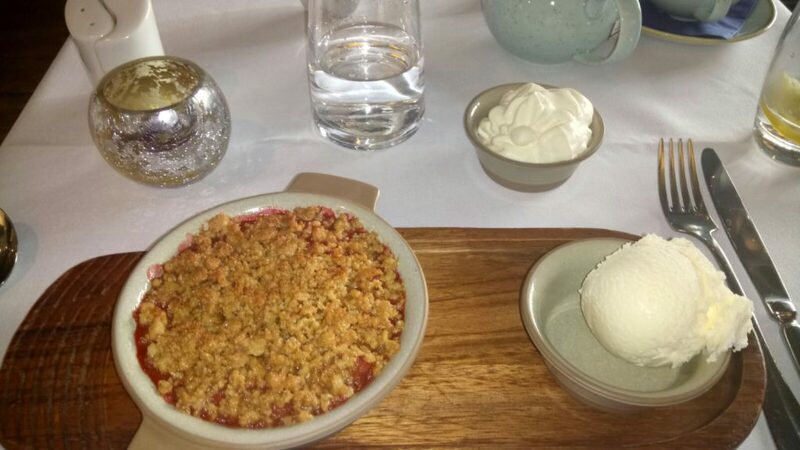 We had a wonderful rhubarb and strawberry crumble (pictured below) and Earl Grey tea speciality of the house. A fabulous treat and a real winter warmer on a cold Saturday afternoon. Pynck highly recommends it!! The above video gives a sample of the atmosphere - very relaxed and incredibly enjoyable. 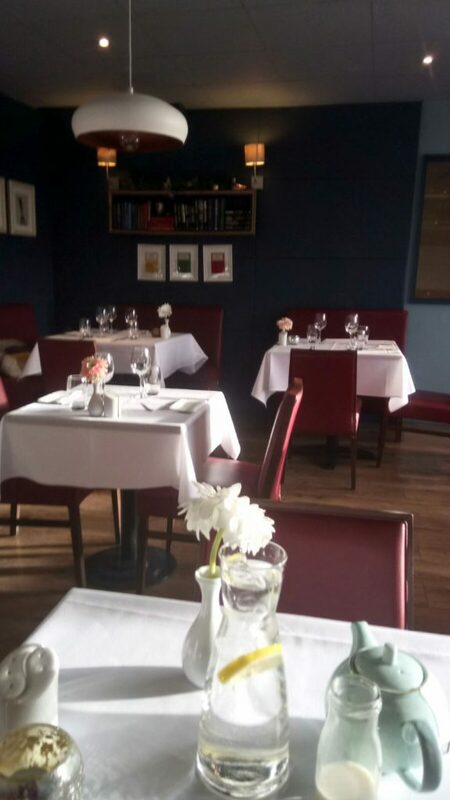 For more information visit their official website, www.girlandthegooserestaurant.ie, or check out their menu here.